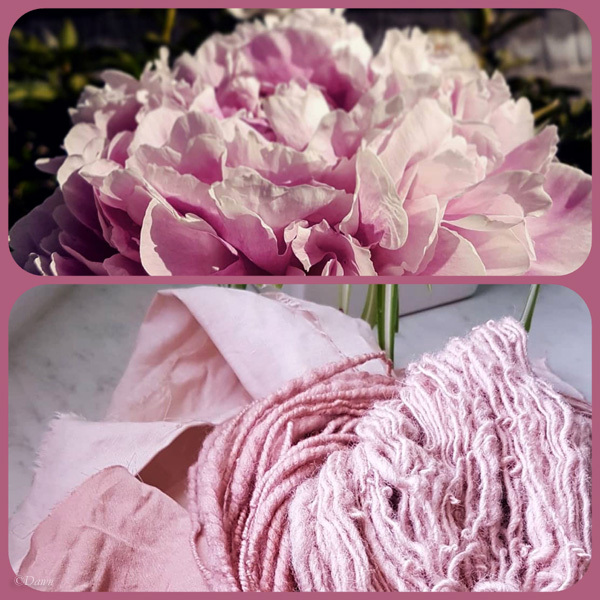 If you’ve read my blog for a while you’ll know that I am really enjoying exploring natural dyes. 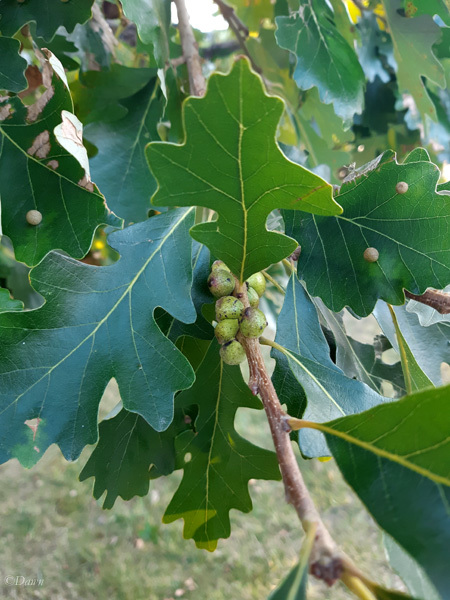 I don’t suspect I’ll ever be as prolific or dive in as deep as others I know, but I’m having fun at the moment. 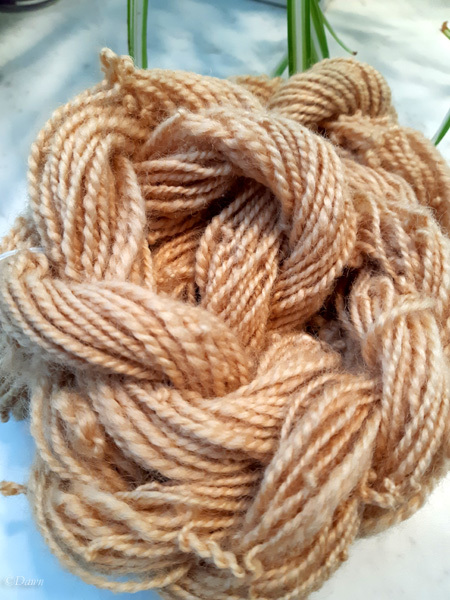 Finished apple leave and twig-dyed wool yarn showed with undyed yarn for comparison. 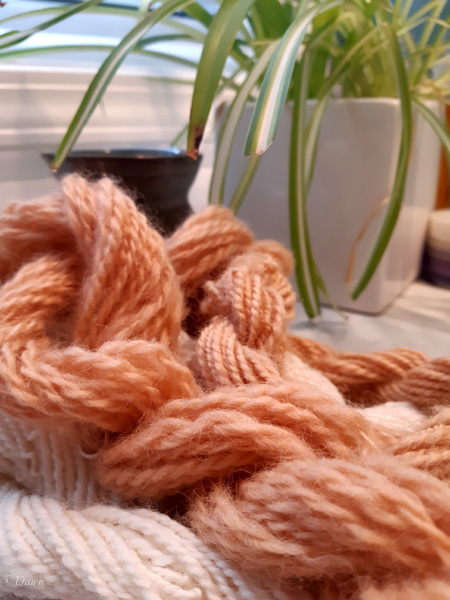 In my last post about dyeing with apple tree bark, I showed off my finished yarn (sort of a soft mustard with a touch of peach… but in actuality I did the research first, and then did some totally different dyeing before going back to what I had researched. 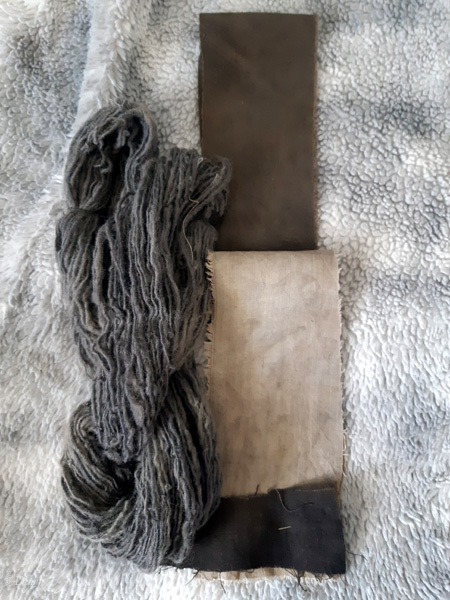 I wanted the chance to dye just with apple leaves, and a chance to dye just with the bark – BUT in all of my research I got antsy… too antsy to wait for the bark to soak, and too antsy to find the alum for the leaves and do the pre-dye mordant.